As you can see, I mainly do ASM modding, but I have a broader scope as long as I can learn something new. I am looking into making custom music, so I'm still tinkering with that. I'm thinking of making a tool for it, not sure though. Right, and that's the other thing, the spin-off mod from this is a dungeon-rush game. You will have a limited time to beat the game. I plan on making this game just a pure head-on rush game. If I can add a time limit to the game, it would work, possibly by making the time at the start of the game the same time (without the player choosing). I do want to make custom music for my mod, so I will likely look into finding a way to do it. The Rival's 2nd form is for later (when your Rival has a different position, possibly in Kanto or the Elite Four). 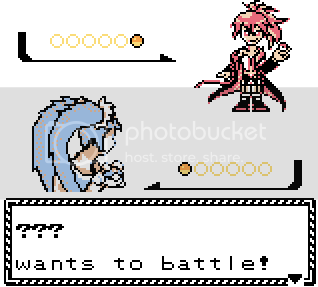 Miku's overworld sprite (with ASM palette hacking.. a bit of a pain) and Trainer Card pic. 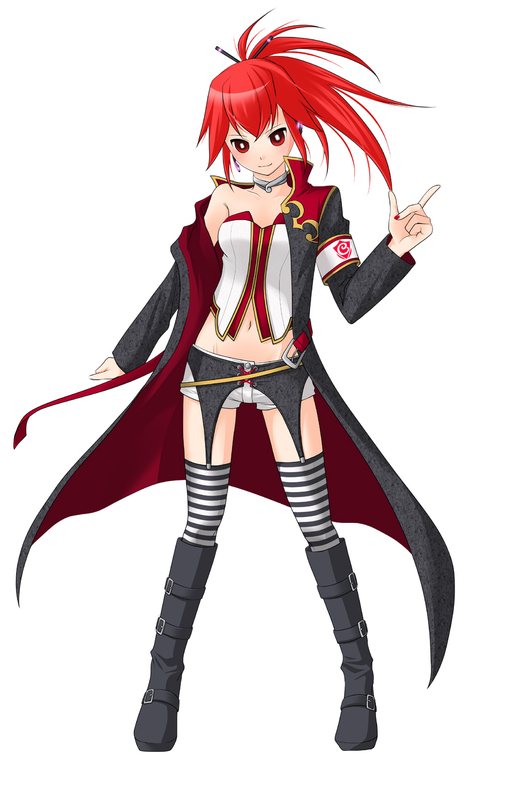 Intro hero sprite was also changed to Miku. 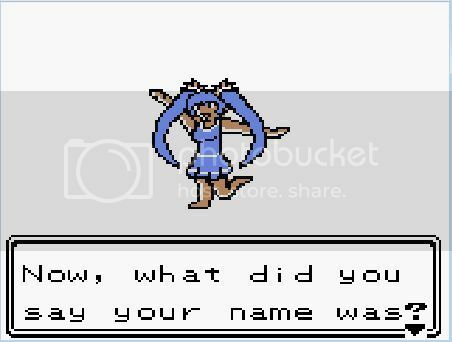 I plan on either making the Gym Leaders vocaloids, or the elite four... depends on which characters I end up using. Heck, I can just use Nintendo characters, like Link from Zelda. Also, the stats are boosted temporarily for my own use, but once everything is complete, I will change the stats to proper stats. Oh, and the shiny encounter ASM hack might be changed again (to not force DVs) which could ruin the idea of trading them later. If stats are forced to be 10/10/10/10, you are guaranteed to be able to trade a real shiny to another game. I also plan on making new stats, including a multi-purpose evolution stone. In fact, all Pokemon will have to be evolved by this special stone, and you can even de-evolve them. Just an idea I have, I don't know how difficult it might be to find. I'll have to see when I get to hacking it. I will also work on the storyline, I plan to change some intro dialogue first, then maybe I'll get some inspiration. It could be like a random comedy adventure involving some whimsical humor... I believe I already have an idea for the trainers who call you. Your Miku's sprite is good. I'm not vocaloid fan, but this hack looks cool! Help, ideas, feedback? How to implement dungeon-rush type of playing? Though this kind of a hack sounds fine to me and we don't have too many of those (if not any). I like how graphics are changed like the sprite and the text boxes. Mostly just some thoughts.. I have another mod I work on, as I also hack Zelda Ocarina of Time, but I was looking into hacking this on the side. My other project is on hold until later, so if I can get some of this done before then, it would be fun to mess with. I was actually planning out a layout for the dungeon rush today... I was contemplating reducing encounter rates for caves, and raise exp gain. 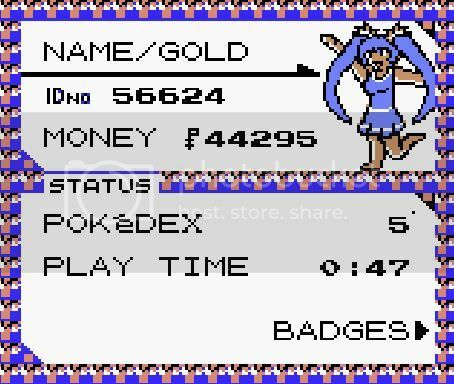 I have other stuff to do, for now this is just an idea floating around until I finish my first hack on Pokemon Gold, which is mainly to allow me to capture all the Pokemon, with boosted stats, at level 1 or 5 (mainly level 5). I'm still going to mod it to my liking, then I'll work on a dungeon rush spin-off. There are simple things I can do for now, and thanks to some tools I found, I can get this done easier. I also thank some of the members here for their findings, it was helpful in replacing the backpic. The imports are similar to textures in N64 games, compressed binary images. EDIT: I might also induce PokeRus more, but I don't know if anyone documented it... maybe it's documented in something else perhaps. I might raise the Rival's Pokemon to level 10... I might change them to the baby Pokemon at the start, but eh... I feel like I might leave it like this more likely... OR give him rare Pokemon, like Mew/Mewtwo/Celebi. You ought to learn to calculate them yourself, since Pointerberechner is pretty hard to find. Miksy wrote a tutorial about this, and there's another in Global Resource/FAQ thread (it's a sticky under the Gameboy Cross Gen topic). Calculate what exactly? I'm confused to what your are referring to. If you mean the EXP rate, someone pointed it out for me. I have debugged in ASM before, but it's helpful to have the information available rather than have to hunt for every single thing. I don't mind, but I'm busy with other things. I only take 2 hours in my day to hack. Don't mind the text I'm writing, it's mainly for tutorial purposes, and another forum. I might add my own scripts if I can get into that... maybe I'll use a spot where a beta map is, like Safari Zone.. code hooks... 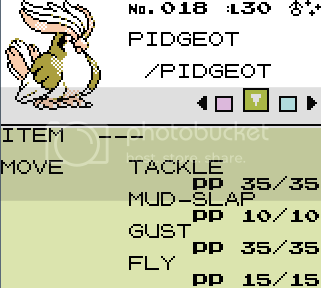 I can make things do weird things if I can learn more about how Pokemon Gold works. Maybe I'll make some random dude dance around the map *shrug*. 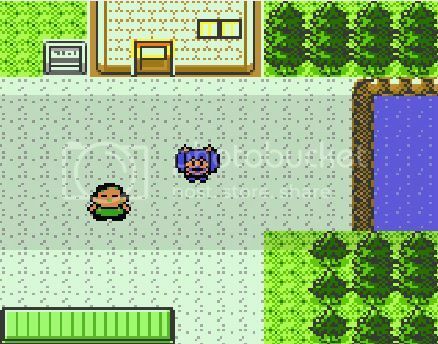 In this hack,will the rival be a boy ? I dunno, I've been thinking about changing the Rival... although, maybe a girl would be interesting? Miku can have Rin as a Rival maybe. I would have to dig for the Rival's Palette flag like I did for Miku... which was a bit of a pain. I could re-sprite the rival, but I think he has two different sprites (he changes positions after Kanto I believe). Trainer sprites are easier to hack, they have easier palettes. Might be very fitting for the rival... she also looks like she could use some Dragon-type Pokemon, should be fun. Maybe one or two? 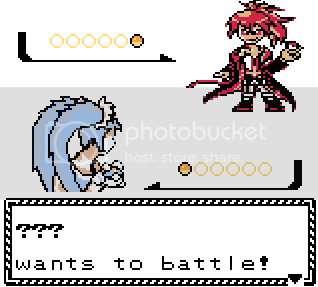 I don't know what I'll do with Gym Leaders or the Elite Four sprites... I could re-sprite the trainers around, and make things more interesting. Maybe the Elite Four can be other Vocaloids. So are you going to make every Pokemon have insane stats? Notice that doing this would heavily increase the bulkiness of the Pokemon since HP and (Sp.) Defense outweighs (Sp.) Attack. Also I'm not too fond of forcing DVs to increase the shiny ratio, I would've done it so that shininess is compatible with a higher amount of DV combinations. This, of course, was just a personal opinion; you are obviously free to do it the way you like. The screenshots are looking pretty good by the way. Keep up the good work! I did that before, but then the pokemon wouldn't be shiny on Pokemon Stadium 2. I plan on possibly changing it for the official release.. again this started as just something for myself, but I'm starting to get ideas for a full mod. First post updated with added new music import to title screen (video link at the bottom of first post). Will the pokemon of trainers be catchable? Because the moves are not stored in Trainer/Gym Leader battles (due to the fact wild battles work differently when loading moves), there are no moves stored for other non-wild Pokemon. Thus, an implement/procedure was needed. This is only accomplished with asm hack. I overwrote some code, which doesn't seem to affect the outcome of the battle. There are no current errors within doing such. Also, on another note, Gym Leader battles are now repeatable. I could possibly make Trainer battles repeatable, but there are so many to change. Look very good... I'm waiting for the final version!